Here you’ll find information that we frequently receive questions about! If you have further questions, please email [email protected]. Please be aware that our cancellation policy is 24 hours. If appointments are not cancelled 24 hours ahead of time clients will be subject to full session charge. If clients are late to appointments the appointment will run the duration of the scheduled appointment minus the amount of time that the client is late. We do not offer refunds for any of our services or subscription plan. Click here to view the client agreement. If you’re looking for other practitioners to help support you in your wellness journey we have a number of fantastic practitioners (of all types) that we love to refer clients to. Please send us an email [email protected] with the type of practitioner you’re looking for and we’ll be happy to help if we can. 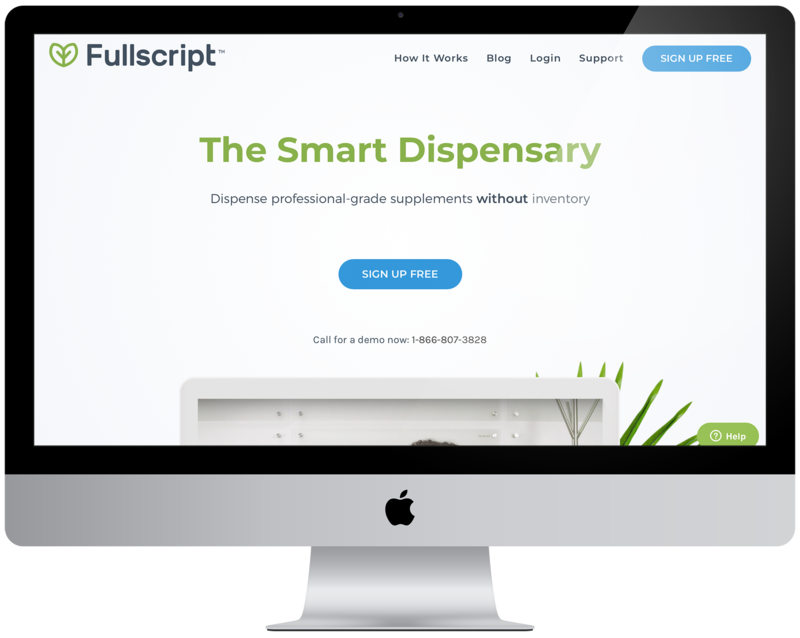 We use Fullscript for client supplement purchasing. After an appointment with Isabel or Molly (if supplements are recommended), you will receive an email from Fullscript (and from Isabel or Molly) with information about where to purchase. If you forget your password to login: click “forgot password”. If you’d like to purchase other supplements through Fullscript, you will have access to the full catalog of supplements, and if you’re unable to find it please be in touch. 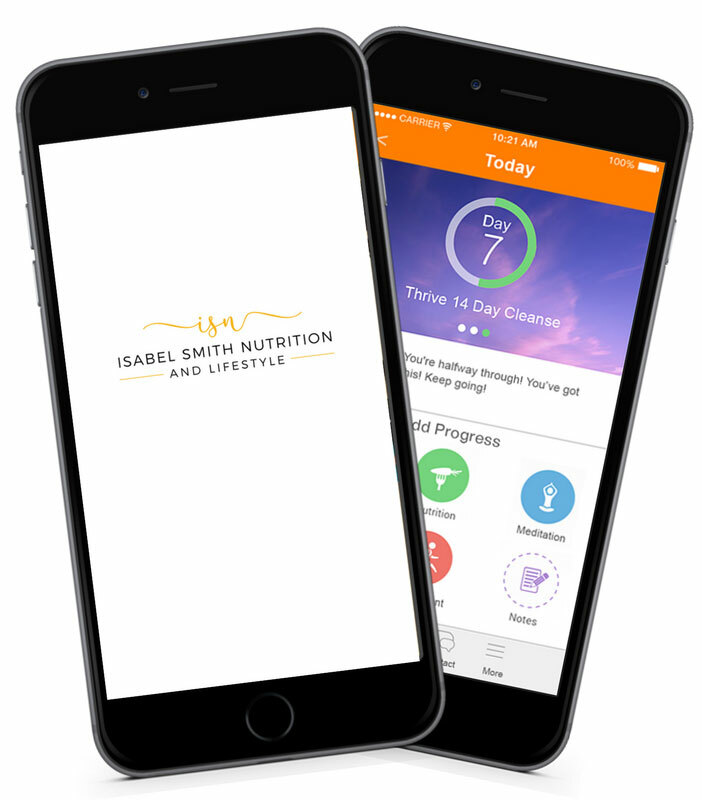 We have a fantastic app that clients can use to track their eating, exercise, sleep and more. You will receive an email from MBODY360 branded with the Isabel Smith Nutrition logo, with instructions on how to set it up. Login once the App is downloaded. To login, you will use your email address and the password that was generated for you (in the original email). If you have issues accessing the app and logging in, watch our quick video tutorial. Email us with any questions you have at [email protected]. We’ve got affiliates for you to use as our wonderful clients and friends, and for some of these you’ll get some extra perks from using them- like a free meal (or meals), amongst other things! Here’s my link and a little bit about each company. Created by the talented Food Matters NYC team, Daily Dose Life is a subscription meal delivery service that delivers clean, well sourced, gorgeous food for breakfast, lunch,dinner, snacks and you can tailor what you want to order. Daily Harvest is a subscription service that delivers frozen smoothies, soups, sundaes and more. Each is made with tasty and healthy ingredients, and because everything is frozen ready to go, they help make healthy eating super easy. Use our code and you’ll get 3 free smoothies! We love KNOW Foods. KNOW makes paleo (which also means, gluten and dairy free too) and absolutely delicious products. We love the waffles in particular! We love feeding our pups Sasha and Henry clean, whole foods. So we feed them The Farmers Dog, and we love it! By clicking the link below you’ll save 50% on your first order. I love Health Warrior products, their Chia bars, Protein bars, Pumpkinseed bars– we love them all. Use the code below and get 20% off your order when ordering their bars from their website online. Think of Sephora but ONLY with clean, organic beauty products… that’s Follain, and we’re obsessed. We love so many of the brands they carry and it’s super easy to order all in one place! Use this code (sorry it’s a little complicated!) when you checkout for 15% off! If you’re here in the New York City area, we have some of our favorite recommendations for meals. Here is a list of our favorite grab and go spots, right here!